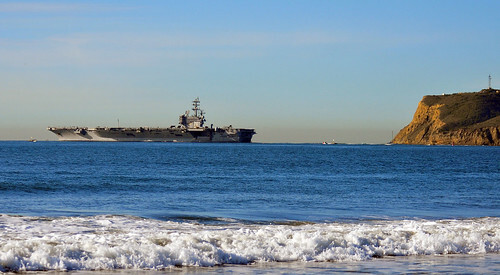 USS Ronald Reagan passes Point Loma in San Diego. 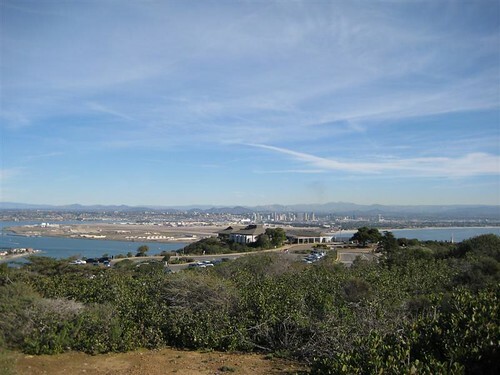 A view of San Diego from the highest spot on Point Loma. 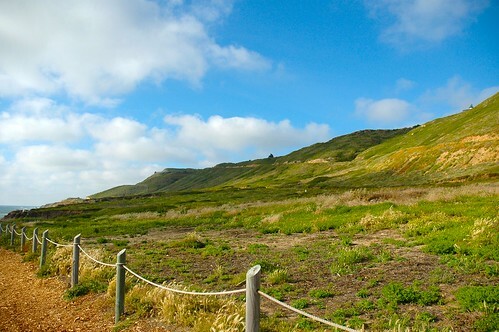 There’s a brush fire off in the distance, and beyond San Diego are the Laguna Mountains.